Known as Disney Island, the 32 acres of rolling green hills and forests are located on the southern shore of Grand Lake. 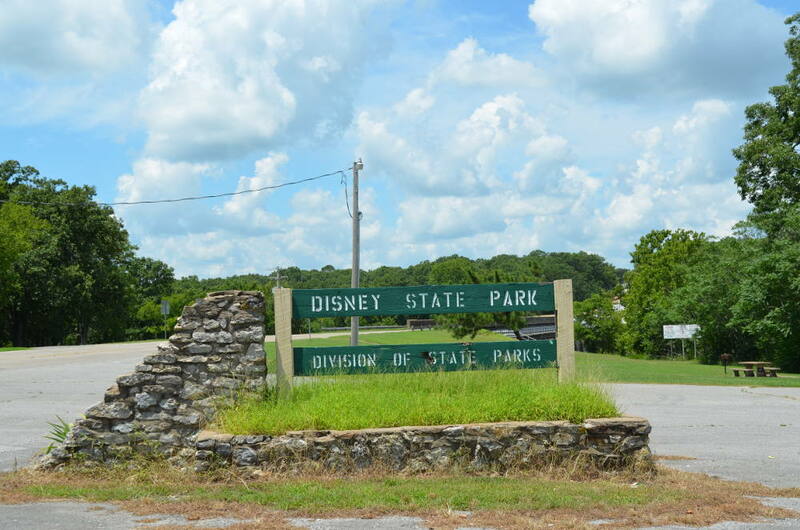 Oklahoma State Highway 28 is the only road into and out of Disney. 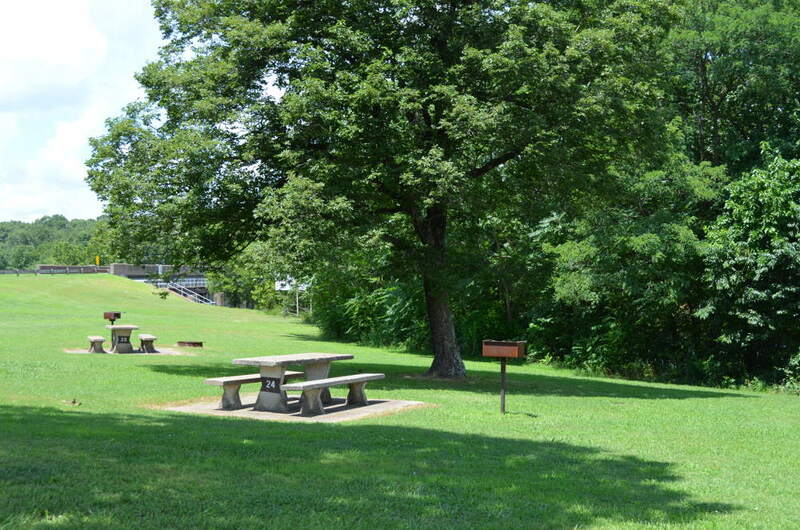 It’s a popular area for fishing and water sports and a lighted boat ramp is provided for easy access to the lake. Children enjoy the playground, while adults enjoy leisurely strolls around the grounds and splashing through the waterfall, floating along the stream or basking in the sun on the swimming beach. Both enjoy the herd of deer who live on the island undisturbed as they roam the main street and graze on plants and flowers. This is a beautiful day-use area with plenty of picnic tables and wonderful views of Grand Lake. Enjoy!